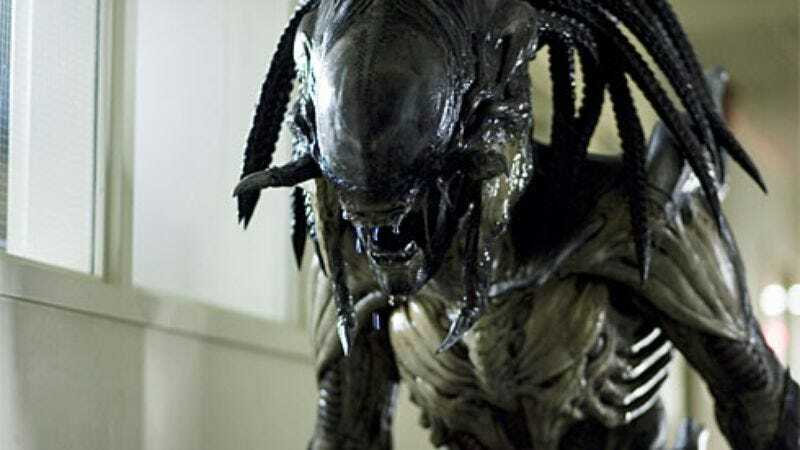 The worst thing you could hope for in one of these is a shot in bright sunlight of a field and the Predator just kind of walks on and “hello”—you want to do … I keep going back to Ridley Scott, the way he captured the alien in [Alien]. The sense of mystery and portent. If we could just cut into a little piece of that—that sort of vibe—and then I think there’s humor to be had too. The Predator is due for release February 9, 2018, provided that Black can pull himself away from his favorite Alien movies to start production this fall.